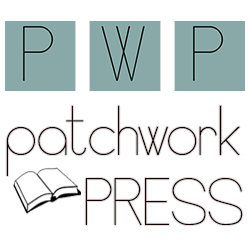 Thoughts: Three cheers for Spencer Hill Press! I have been so excited to read this book, and I definitely did a happy dance when it turned up in my mailbox. The concept is awesome. Although, I’ve got to say that the book–while good–wasn’t white what I was expecting. As this book is a standalone, there’s a whole lot of story packed into these pages, and a lot of that is centered on romance. 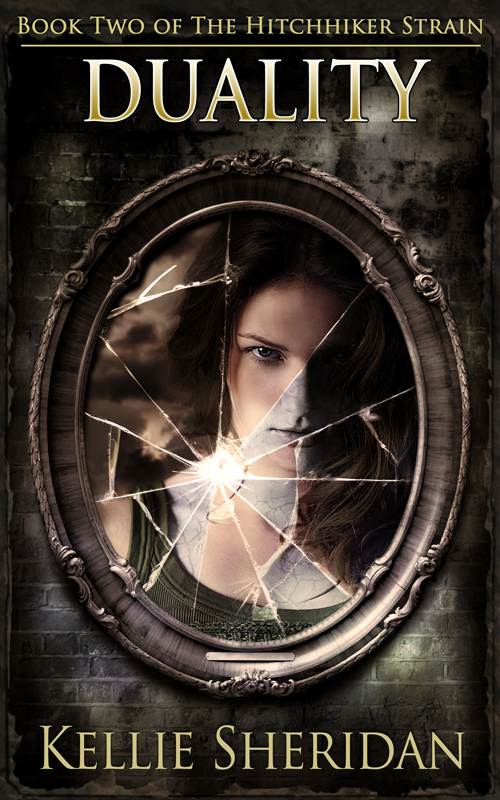 It’s the end of the world for Eva, but a boy named David could make all the difference. My favorite part, was (give or take) the first third, when the virus first starts to spread and the government puts their plans into action. I know I’m not the only one who finds stuff like this fascinating, and PODs does it really well. Then, along with Eva, we’re taken to the actual PODs. This part of the book spans over a year, during which nine people are stuck together in a small living space. I loved reading about their dynamic and how they grew as a group. I wont go too much into what comes next, but there’s a little bit of everything. To be fair, this book wasn’t flawless. My biggest issue was the blurb–I’ve decided to follow suit and cut the final paragraph from what I posted, because it already gives away A LOT. There were also some elements that got a little too repetitive, most notably notes about sexism. I don’t know what bothered me more that Eva kept bringing it up, or that no matter what she did, David didn’t seem to learn. Overall, for my first Michelle K. Pickett book, I’m a happy camper. I would have liked to see a little more end of the world, and a little less romance, but different strokes for different folks. 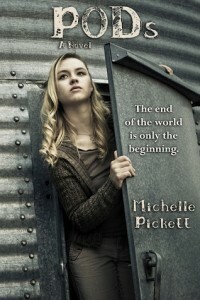 I’ll be keeping an eye out for future books from Michelle K. Pickett to see what she comes up with next.